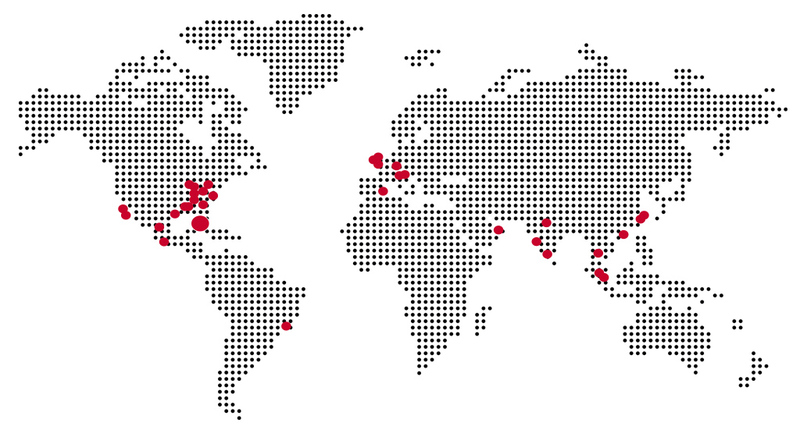 We operate in more than 100 countries globally, across the Americas, Europe, Middle East, Africa, Asia-Pacific and Australia. Our products, services and solutions are marketed through a worldwide network of over 3,000 dealers and distributors for our well-established and recognized brands. All of our products are supported by KitchenCare®, our aftermarket repair and parts service.